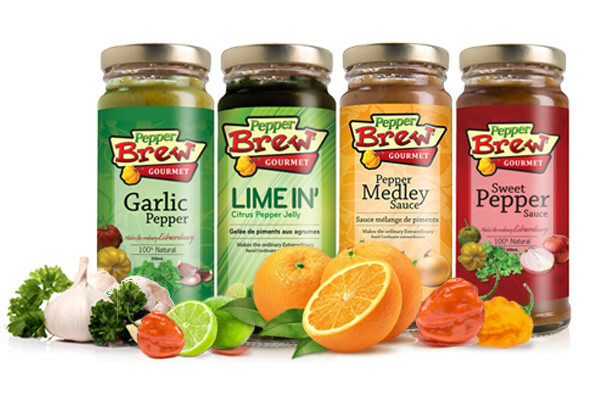 Pepper Brew produces the highest quality hand-made, all-natural gourmet pepper sauces. Each of their three sauces are made almost entirely from fresh ingredients purchased from Ontario growers, and produce wholesalers here in Ontario. Their sauces have no artificial flavors, colors, fillers, binders or preservatives. All products are gluten-free, nut-free, dairy-free and entirely plant based. Posted on November 15, 2018 by Lory MacDonald and filed under Gourmet Food and tagged ArtfestChristmas #ChristmasCrafts #ygk #ygkarts #kingston #ChristmasShopping #Gp_Vgt.